In light of the horrible tragedy that took the lives of 2 precious little girls in a home fire last week in Myersville, Maryland, it is always good to have a refresher on home fire safety. Each year fire claims the lives of 3,500 Americans, injures 18,300, and causes billions of dollars worth of damage. Cooking equipment, most often a range or stovetop, is the leading cause of reported home fires and home fire injuries in the United States. Other leading causes of home fires are heating, electrical, smoking materials and candles. Stay in the kitchen when you are cooking & check it regularly. If you leave the kitchen, turn off the stove. Stay Alert! Don’t cook while sleepy, while drinking alcohol, or while on medication that makes you drowsy. Keep your stovetop, burners and oven clean. Keep flammable items away from the stovetop. Wear short or close fitting sleeves when cooking. 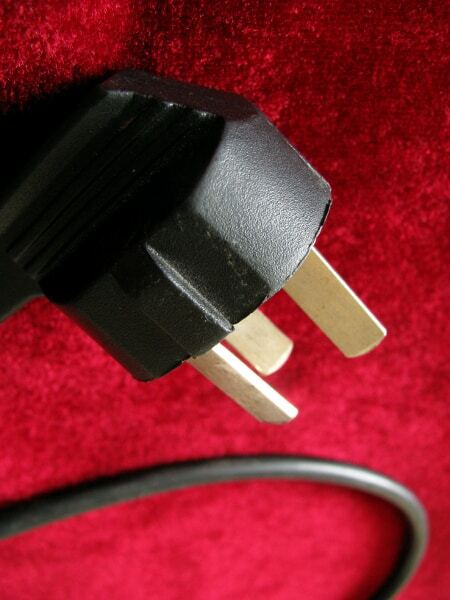 Never use an extension cord for a cooking appliance, as it can overload the circuit and cause a fire. When cooking with oil, keep a lid or flat cookie sheet close by. If flames appear, suffocate the fire with the lid and immediately turn off the stove to let it cool down. Do not try to move the pan. Do not use water. The super-heated water will explode into steam, and can cause severe burns, and oil can splash and spread the fire. All heating equipment needs space. Keep anything that can burn at least three feet away. Wood stoves cause over 4,000 residential fires every year. Use only seasoned wood for fuel, not green wood, artificial logs, or trash. Burn only dry, seasoned wood pellets. 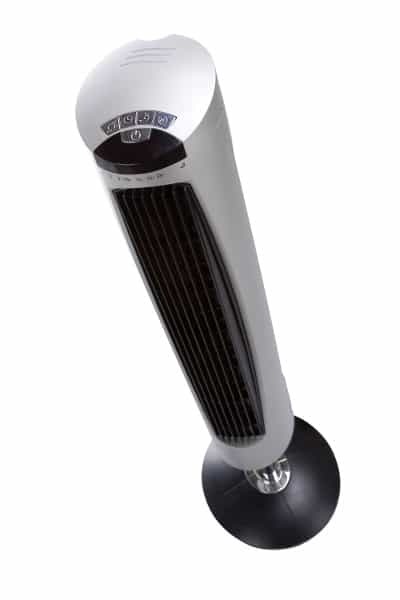 Buy only electric space heaters evaluated by a nationally recognized laboratory, such as Underwriters Laboratories (UL). Use space heaters that have a thermostat control mechanism, and will switch off automatically if the heater falls over. Plug space heaters directly into wall outlets and never into an extension cord or power strip. Use space heaters only on solid, firm surfaces. Do not place on tables, chairs or other places where they may tip over. Buy only kerosene heaters evaluated by a nationally recognized laboratory, such as Underwriters Laboratories (UL). Never fill your heater with gasoline or camp stove fuel; both flare-up easily. Only use crystal clear K-1 kerosene. 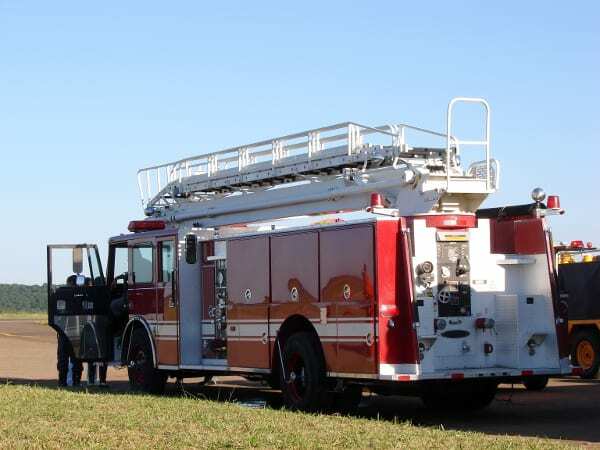 When refueling, allow the appliance to cool first and then refuel outside. Use the kerosene heater in a well ventilated room. Fireplaces regularly build up creosote in their chimneys. Chimneys should be inspected at least annually for obstructions and cracks. Check to make sure the damper is open before starting any fire. 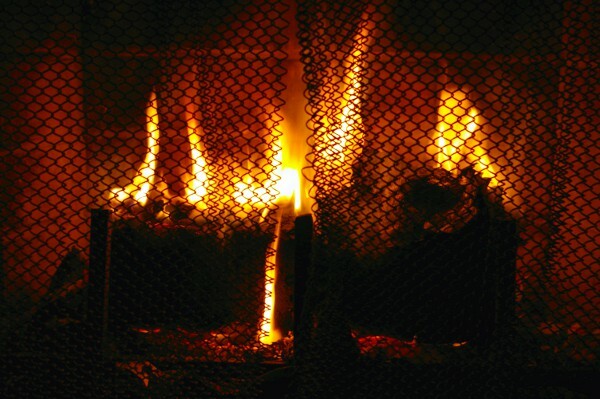 Burn dry, seasoned wood to prevent creosote buildup in the chimney. Some woods, like cedar, pop excessively when burned, and should not be used in an open fireplace. Use a screen heavy enough to stop rolling logs and big enough to cover the entire opening of the fireplace to catch flying sparks. Don’t wear loose-fitting clothes near any open flame. Allow ashes to cool before disposing of them. Never empty the ash directly into a trash can. Douse and saturate the ashes with water. Electrical fires and electrical failures or malfunctions result in an average of 53,600 home fires each year. Home appliances most often involved in electrical fires are stoves and ovens, dryers, central heating units, televisions, radios and CD players. Frayed wires can cause fires. Replace all worn, old, or damaged appliance cords immediately. When buying electrical appliances look for products evaluated by a nationally recognized laboratory, such as Underwriters Laboratories (UL). Check your electrical tools regularly for signs of wear. If the cords are frayed or cracked, replace them. Replace any tool if it causes even small electrical shocks, overheats, shorts out, or gives off smoke or sparks. Look in the attic and crawl spaces for wiring that could be damaged by pests or insects. Look for overloaded circuit breakers, panel boxes, or fuse boxes. Check for breakers or fuses which may have circuits “piggy-backed” on them. Check the ground cable. Look for loose split bolts, clamps, or other connecting devices, and corrosion. Note any connections in wiring other than copper. Installed correctly, and with tight connections, aluminum wire is not excessively dangerous, but when connections are made to copper wires, an electrolytic reaction may occur, causing increased resistance in the connection which will generate excessive heat. If you are able to apply an antioxidant compound to aluminum connections, it will help decrease the risk of oxidation causing a short circuit at these locations. Putting out a cigarette the right way only takes seconds. Make sure cigarettes and ashes are out. 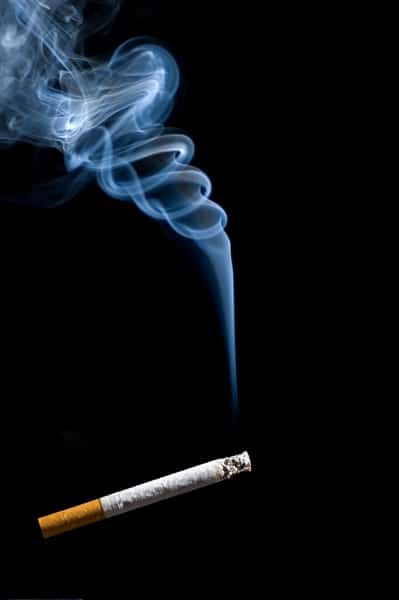 One in four people killed in home fires is not the smoker whose cigarette caused the fire. If you smoke, fire safe cigarettes are better. Don’t sit or lie down when smoking. Standing up will usually prevent you from falling asleep while smoking. Getting too tired? Put out the cigarette thoroughly in an ash tray or water-damp sink and go to bed. Cleaning out the ash tray? Place the ashes in the sink and dampen them, then scoop them up and place them in the trash can away from the house. In U.S. homes, candles caused an estimated 17,200 reported structure fires, 200 civilian deaths, 1,540 civilian injuries, and $200 million in estimated direct property damage. The majority of candle fires result from human error and negligence. 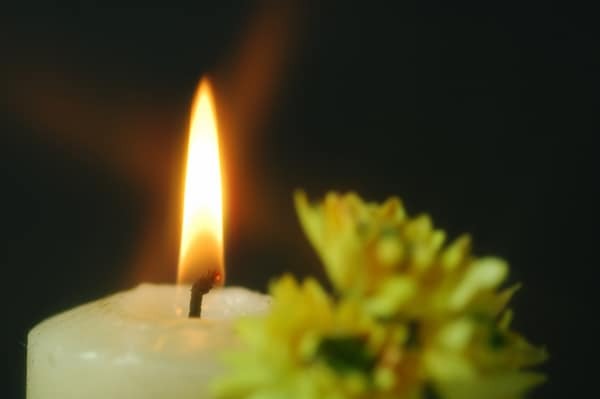 More than half of all candle fires start when something that could burn is too close to the candle. Keep candles at least 12 inches from anything that can burn. When using in home worship, don’t place lit candles in windows, where blinds and curtains can close over them, or pass handheld candles from one person to another. To lower the risk of fire, candles should be used by only a few designated adults. Have your home professionally inspected for any fire safety issues. Install a home sprinkler system. For window AC’s, NEVER use extension cords. Keep the lint trap and outside vent clean in your clothes dryer. Have a fire extinguisher in your home and know how to use it. Use caution with holiday decorations, particularly Christmas trees. Natural Christmas trees can be highly combustible. Do not pile up lawn clippings near a building. Confine new cats and small animals to a small room with no places to crawl into to hide (such as into the refrigerator motor), and no electrical cords. If you suspect or notice electrical problems or strange odors, don’t hesitate to have them checked by a competent person. Never store oily rags, especially rags saturated with mineral spirits, paint thinners, or linseed oil. Contact your local Fire Department and request a Residential Home Survey. Do not block doors or windows which may be needed to escape fire. Teach your children proper evacuation techniques in case of a fire. Practice family fire drills, with a meeting place outside. 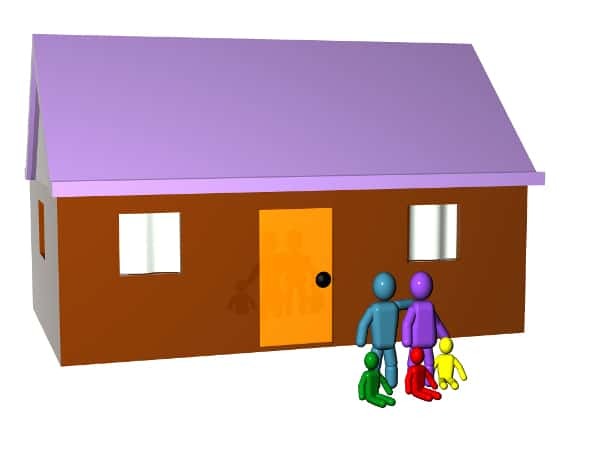 Watch an educational video of a house fire with your older children. The smoke will be very black very quickly, unlike the fires on the movies. You have very little time to escape a fire. Install and maintain fire alarms, smoke detectors and carbon monoxide detectors. Never burn debris or allow debris to accumulate near your home. Supervise children – Have a three-foot “kid-free” zone around open fires, space heaters, and wood stoves. Remember, time is the biggest enemy and every second counts! Escape first, and then call for help. Develop a home fire escape plan and practice it frequently with your family. Never stand up in a fire, always crawl low under the smoke, and try to keep your mouth covered. Never return to a burning building for any reason: it may cost you your life. Having a working smoke alarm dramatically increases your chances of surviving a fire. This is a huge list of precautions to take to prevent a fire in your home. But in the end, it is so worth it and something that can and will save lives, most importantly, your family. 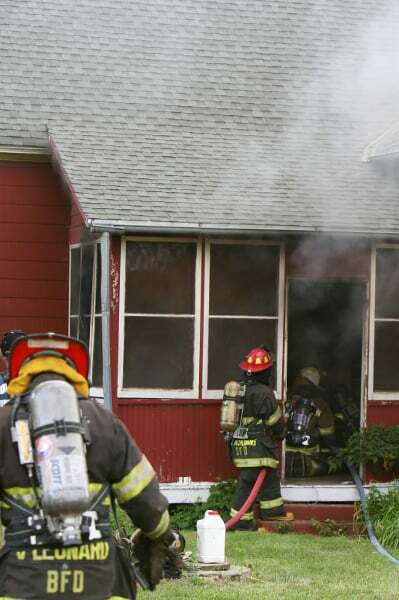 Fires can start very quickly and devastate a home and a family. Take the necessary precautions so that you won’t be one of the statistics. Hey just thought I’d mention another common cause I’ve found that is often overlooked. 9 volt batteries thrown in the trash can cause fires very easily. I work in the electrical field and have had them ignite in my pocket from pressing against a coin. Since I have always wrapped them in electrical tape when pocketing or disposing of them. Thank you for this information! Very good to know!